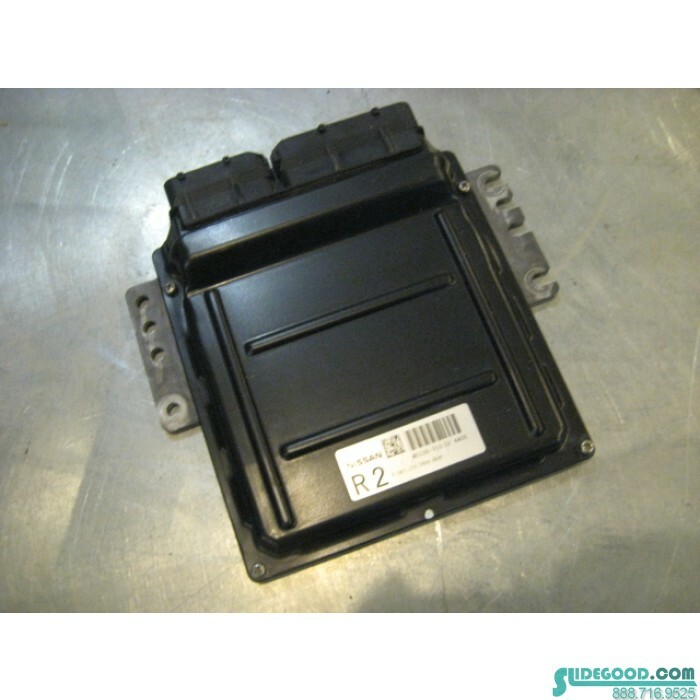 This is a stock OEM AT Engine Computer ECU from a 2004 Nissan 350Z. 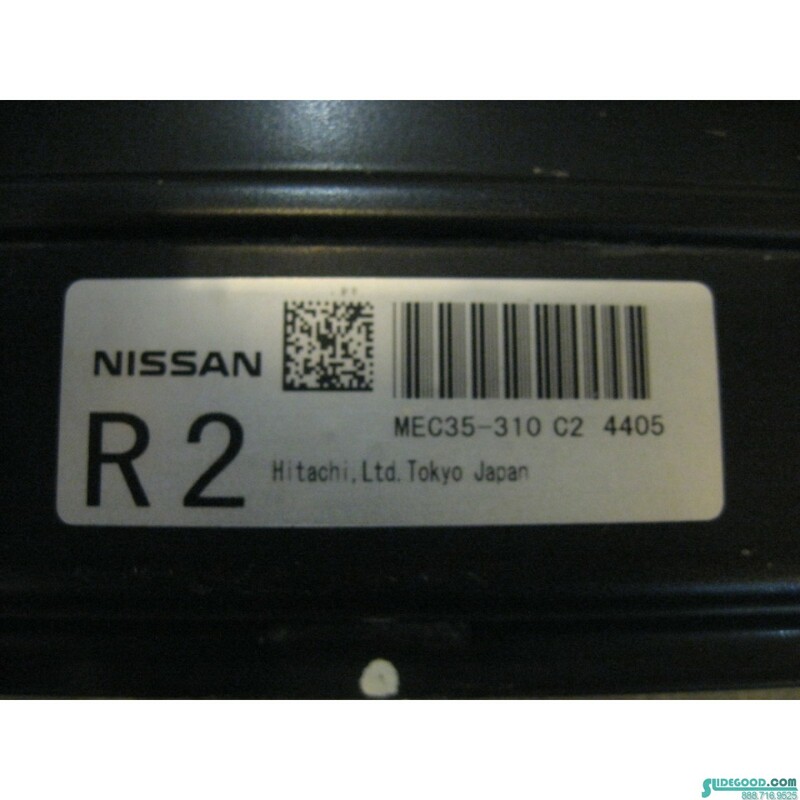 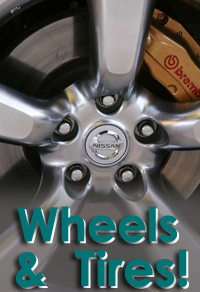 OEM Part Number: MEC35-310 C2. 350z AT ECM Engine Control Module.